Be prepared! It's a must for scouts camping in the wild. 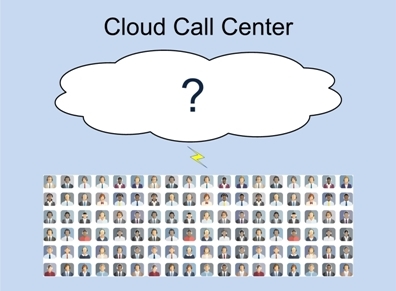 Also, it's essential for contact centers, operating in the wild world of consumer and corporate activity. If your operation does not prepare for what might occur, when it does happen...it's too late. Like a MASH unit in a war zone, the staff is forced to perform triage. Most calls are too far gone to save. Others may be able to be fixed later with a huge effort. A few can be properly handled. Removing or solving the underlying problem takes time. By then, the calls are over and the damage done. 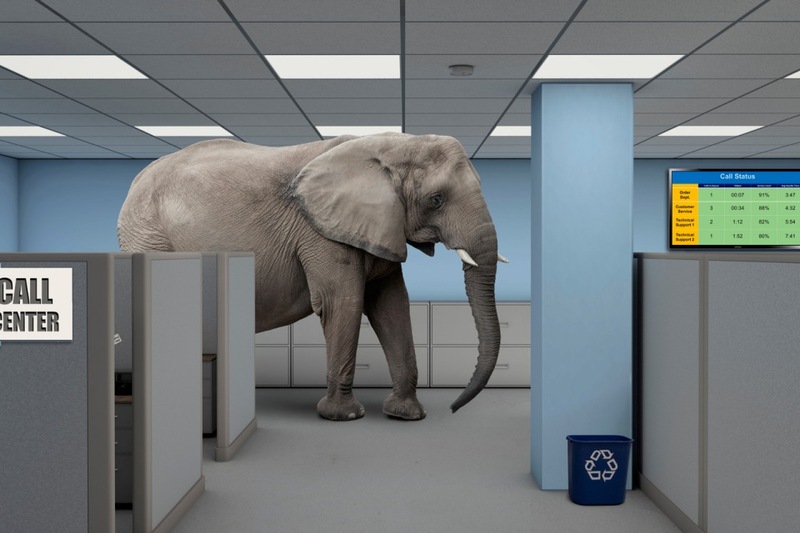 This is the elephant in your call center today. It is the lack of plans for... watch this space for a link to the entire article by February 28, 2019 . Subscribe to receive the post via e-mail. 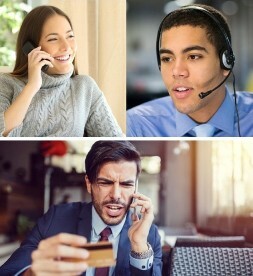 A phone operation is typically viewed as a revenue center that generates sales or as a cost center that delivers service as an expense. Both views are antiquated and simplistic. Why? ...read more of Is it the Transaction or Relationship that Matters? In nearly all advertising channels, experts create a message once and duplicate it flawlessly many times. There's no variation. 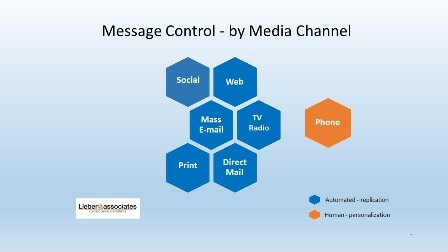 This is true for ads in social, web, mass e-mail, TV, print, and direct mail channels. ...read more of What’s the Challenge in Managing Phone Operations? In the event of a flood, fire, or local cable cut, cloud phone systems can aid in disaster recovery. Remote or home agents are easy to plan and use when an issue occurs. This, however, is only part of the picture. ...read more of Does your Cloud Vendor Really Have it Covered? Receive links to new Knowledgebase how-to articles as soon as they are published.